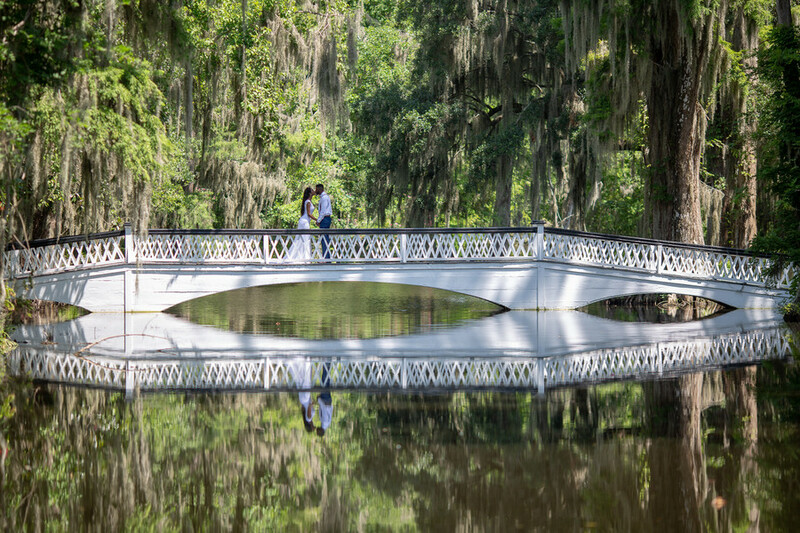 We’ve featured Magnolia Plantation more than once on the blog—and for good reason, since it’s an absolutely stunning venue in the Charleston area. It’s been home to bridal sessions, styled shoots, and grand weddings, but we’ve never featured an elopement on the property! 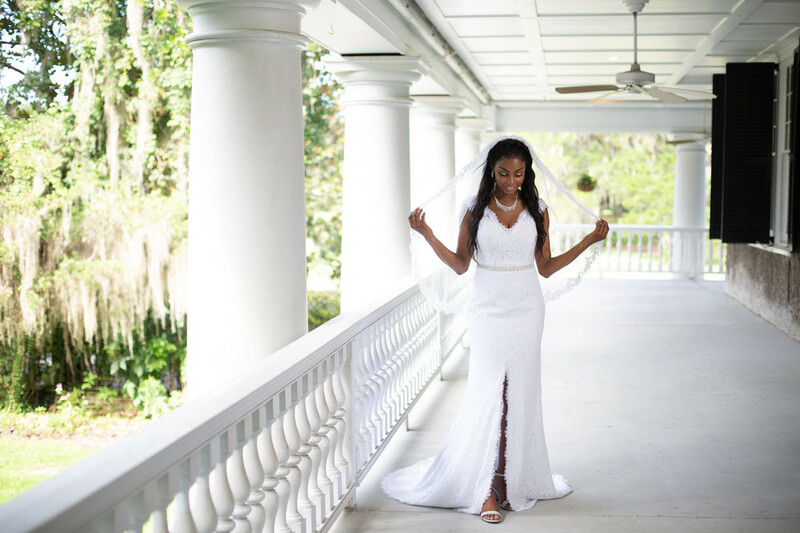 Christina and Keith’s wedding shows that your big day doesn’t have to be big to be effective, and that celebrating with a few close friends and family members can have all of the emotional effect that a 300 person wedding has. 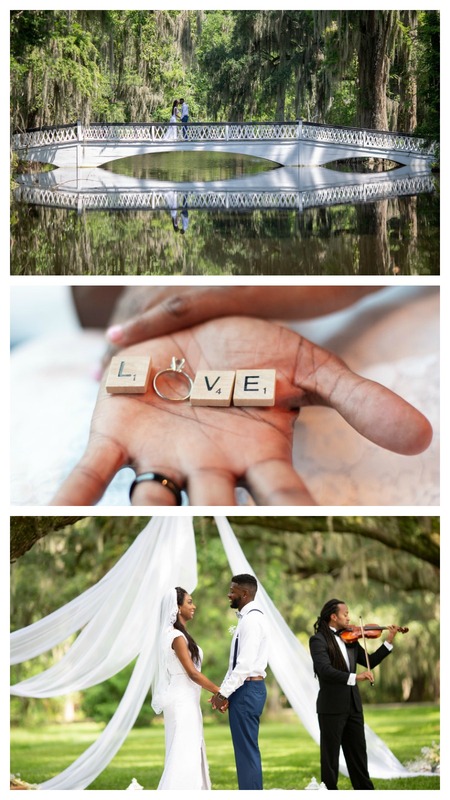 They invited guests from the Charlotte, North Carolina, area down to Charleston for their intimate Magnolia Plantation elopement. Christina and Keith’s wedding day was centered around an outdoor ceremony, where carefully selected decor highlighted the important vows they were exchanging and the beautiful natural surroundings. 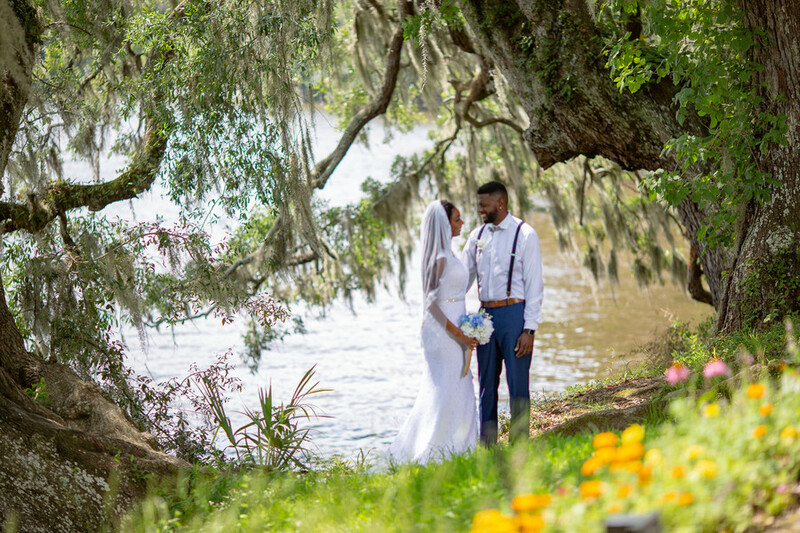 Photographer Kevin Maurice worked with the couple to capture highlights of this memorable day so they could remember their Magnolia Planation elopement forever.